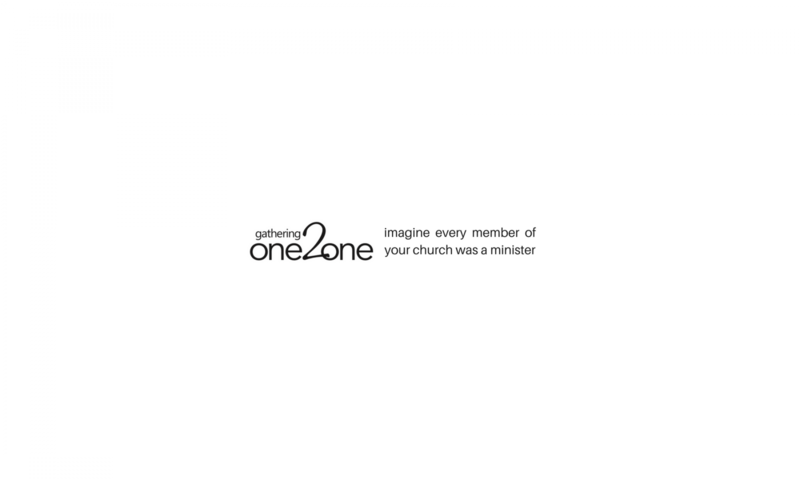 What Happens At A Gathering One2One Meeting For Bible Reading? 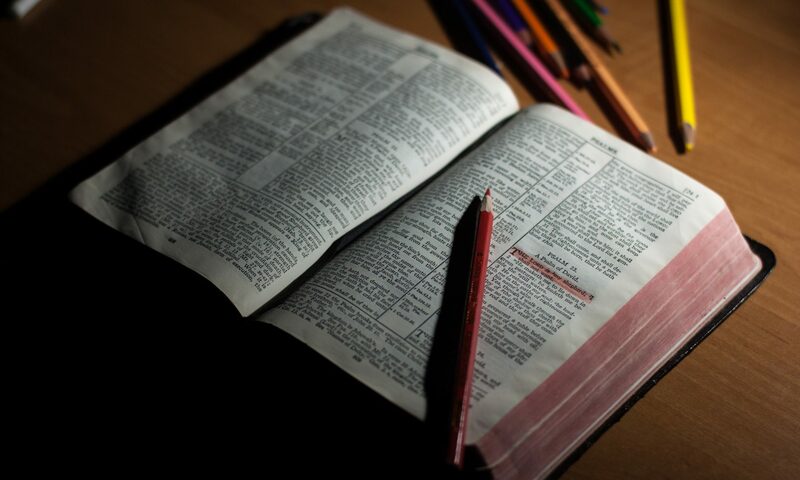 One person thanks God and asks for help studying and understanding the passage. Ask each other how each of you are doing applying the last session’s lessons. Either take turns meeting-by-meeting, or break up the passage so each person reads. Take turns asking some questions that explore the “surroundings” and background of the passage. Take turns asking questions that help you note features like structure, key words, and characters. Take turns asking questions that help you to grasp the original human author’s point for his audience. Take turns asking questions that help you know what to change or believe in light of the meaning. The person who didn’t pray to start thanks God and asks for help applying the passage.